Today is not surprising in various sources of information published on the news about virtual reality, ie games - it has become quite common. 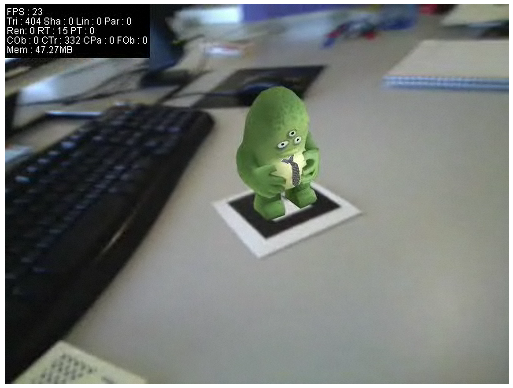 The augmented reality (Augmented Reality - AR hereinafter) or at least the concept might also have heard. 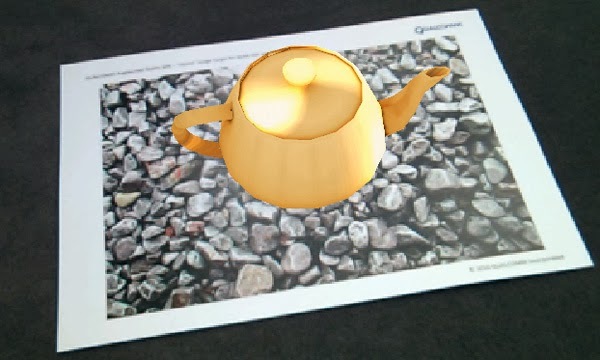 It is aimed at the everyday and the ordinary reality of our (image) to enrich it įkomponuojant various virtual (3D) objects. In particular, it has become popular, as web / video cameras spread on mobile devices - Qualcomm initiative came first or demonstrations, mini-games and so on. In this article, we look at this technology and take a closer look at how to use ARToolkit + library and other tools or building. 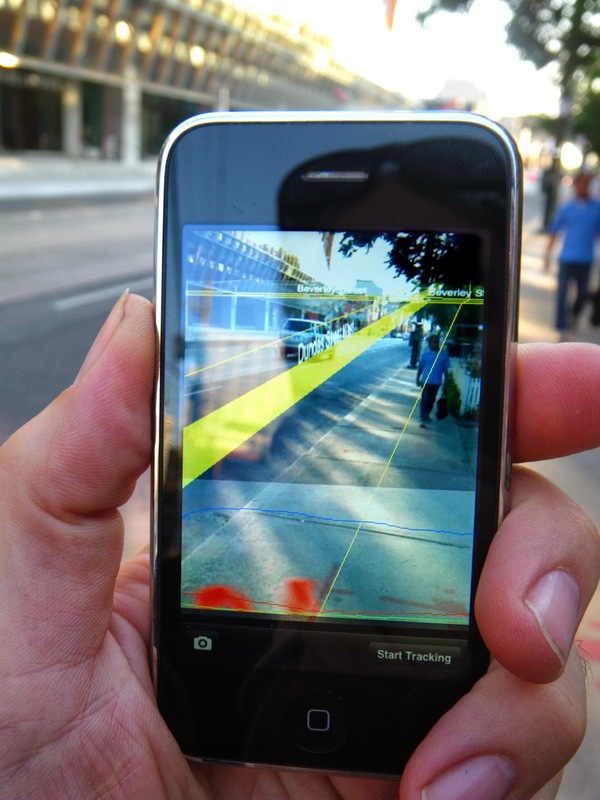 Whether the concept is quite wide - includes not only the visible image on the monitor or on the phone screen "embellishment" but often images / additional information is projected onto the real objects in the environment - the car window, building walls, etc. 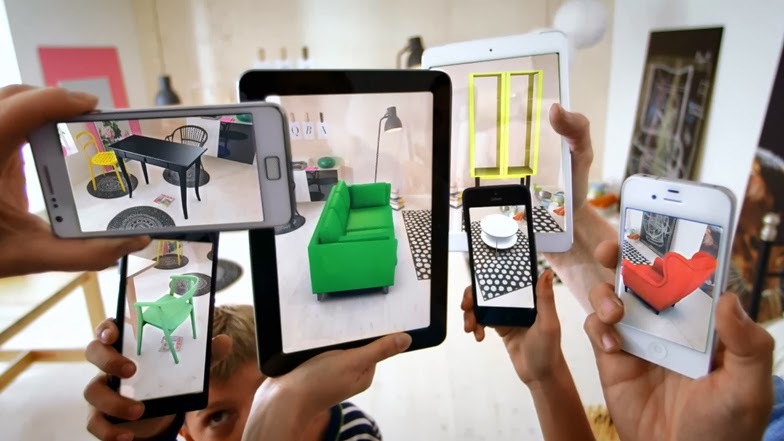 Once you enter into the Google search for "Augmented Reality" will find countless images ranging mobile technology, the automotive industry or even Google Glass. AR has long been used in military / aerospace industry and so on. Scopes are actually quite a few. Create or decisions can anyone previously unfamiliar with this technology, its principles of operation, and with a little programming knowledge. The main problem of any kind or decision - to know how to properly incorporated non-existent objects in the real scene to make things look more natural as possible. We need to identify new 3D object orientation and position, not to mention their lighting applications by stage lighting. With static scene (eg. Building wall) everything easier - you just have to know the exact dimensions and surface shape. If you are working with a dynamic environment (eg . : mobile camera visible views), it is to predict what is visible in the scene - it is simply impossible. In this case, using different tags / markers are known and the image that is determined to facilitate the orientation of the work surface. 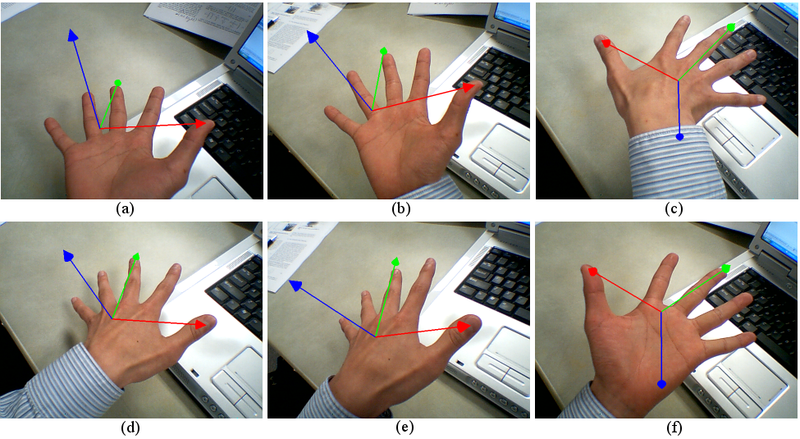 It is the most advanced technology-based markers, as algorithms for detection of the image has long been described and are actually quite accurate. The simplest form of black-and-white (binary) markers on their contrasting shapes are most easily detected at any stage. The maximum values ​​of the color makes it easier to distinguish the outline and avoid errors, or even part of their rebuilding - thus increasing reliability. Binary markers are of different types. One uses as a template for us to understand thumbnail image / text (eg. 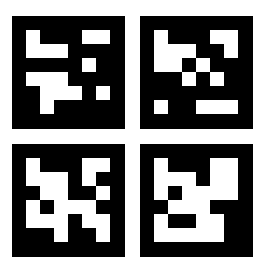 Letter of the alphabet), others - binary or another block code encoded 2D matrix, which allows to determine even many tags simultaneously, and each of their ID and a specific orientation. The time now is available in a number of different tools that facilitate the marker determination process - if you create a game you can use Unity 3D or Qualcomm's Vuforia or tools, as well as the dozens of libraries as ARtoolkit + , Arucas , ARMA , etc. For this work I chose a well-known ARtoolkit + library, which is well refined and optimized, and has a number of useful features - supports up to 4096 simultaneous tracking markers without significant loss of speed, maintaining a camera calibration, uses effective markers orientation detection, and so on. 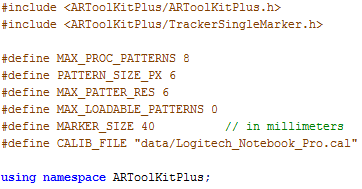 ARtoolkit can operate in two modes - visible markers to track or follow the one visible marker as a single object (the plane). Following the plane of the first file is described markers and their relative positioning on it. 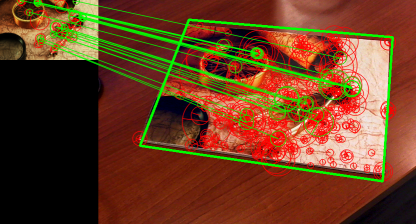 Further, the description is loaded into ARToolkit above from a number of visible markers may approximate other cursor location and planar orientation. 5-6 is enough to recognize markers on the plane such that an orientation very good detection accuracy. 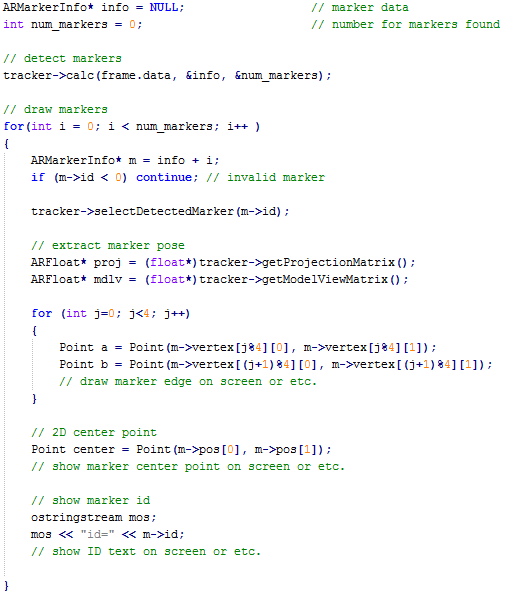 In tests, I chose to use the individual (single) cursor tracking method, however, go to many - quite simple. Of course, any demands on accuracy or decisions need to calibrate the camera - just for the tangential or radial lens imperfections visible in the picture is not entirely accurate. 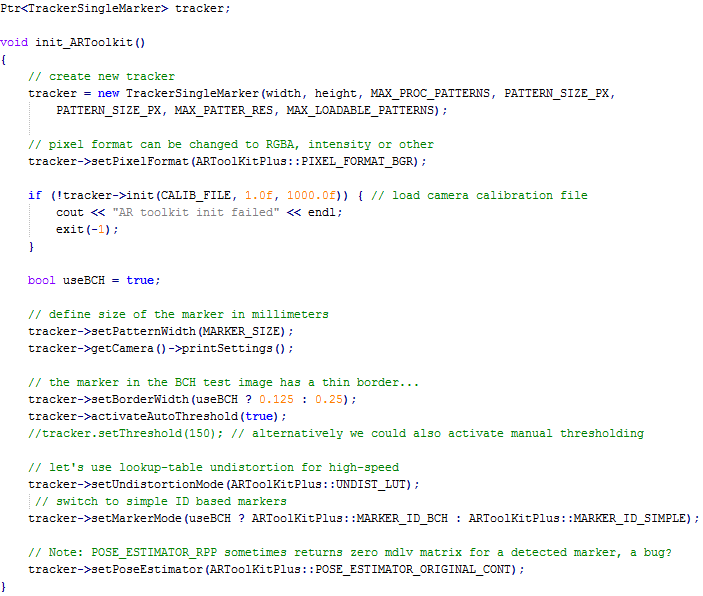 ARToolkit supports Camera Calibration Toolbox for MATLAB tool format, thereby enhancing the entire work process. Calibration calculated as important camera settings - focal length, distortion coefficients, and so on. of this data can be played back camera projection matrix. Of course, the camera is also possible to be in focus at the right distance, the discovery would be as accurate as possible. Detected markers drawing the reader is left to realize. 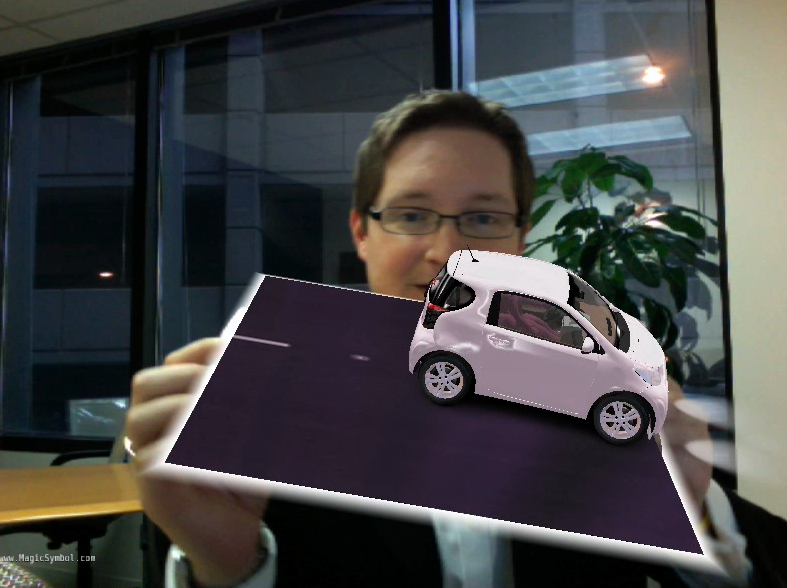 The final design is used for both OpenGL and OpenCV and functionality to display the results. 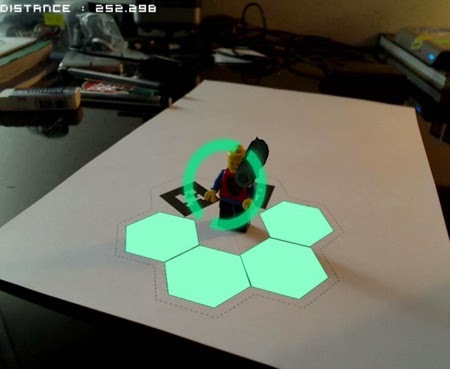 Generally, after detecting get information about the cursor position in the center, edges, projections and OpenGL style modelview arrays - orientation, as well as receive and ID markers by which to know which markers are visible. 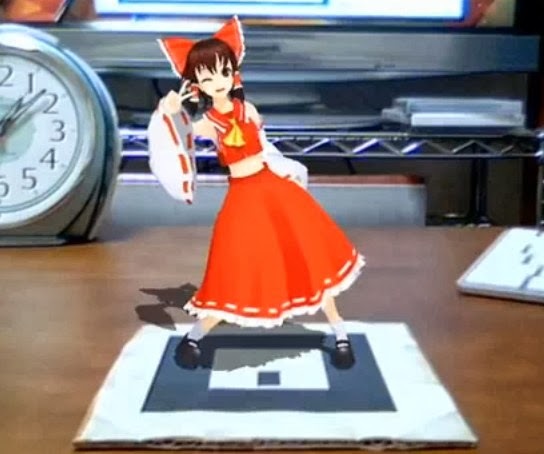 The results are demonstrated in the video below - OpenCV and OpenGL windows. In order to realize at least a minimum unloaded AR and project ideas to the 3D model of tree drawing code on each tag center. The whole of the draft code can be downloaded from the link below. Good luck and experiments to the meeting!